Who can resist a plate of holiday cookies? We’re all for allowing indulgences in moderation over the holidays but with cookies it’s really hard to avoid fat and calories even by eating just one. Try one of these recipes to indulge without the guilt and your waistline will thank you come the new year. 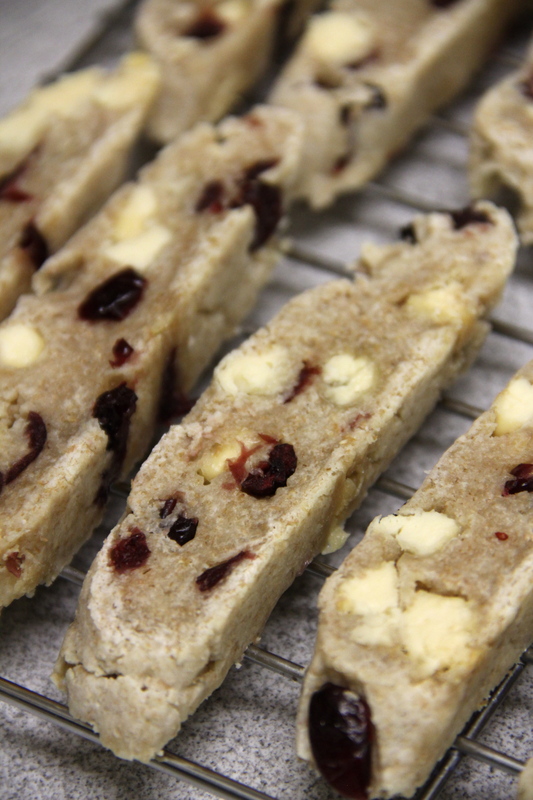 We love how festive these White Chocolate Cranberry Biscotti from Amy’s Healthy Baking look, and think they would make a great last-minute gift. The Biscotti are made with a combination whole wheat and white flour for a fiber boost you won’t even notice. 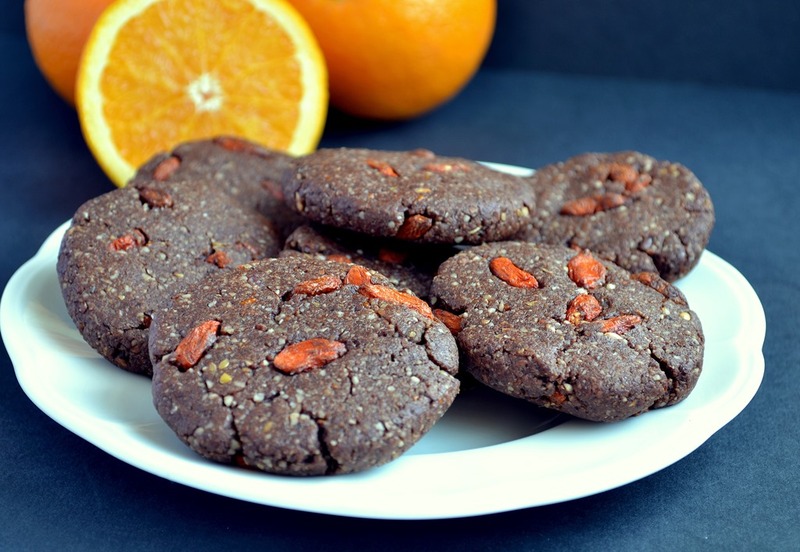 If you’re a sucker for anything chocolate, we suggest you give these Chocolate Orange Goji Cookies from Coconuts and Berries a try. The orange and goji berry flavors really cut through the chocolate for a flavorful and satisfying treat. 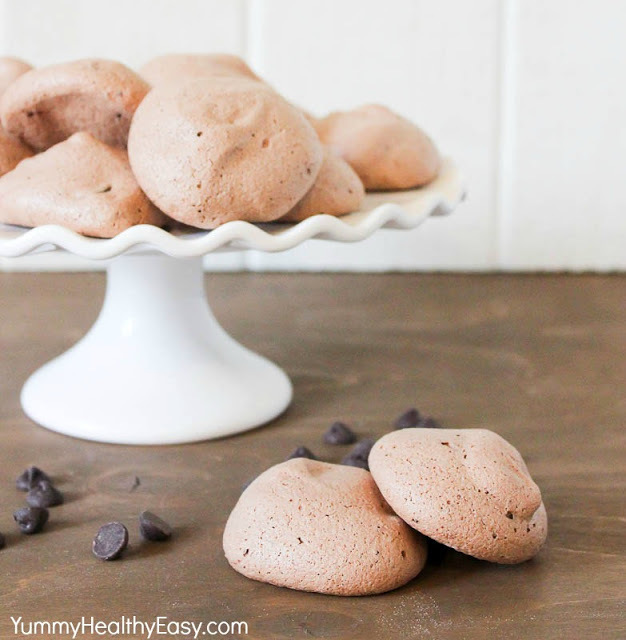 Yummy Healthy Easy’s Double Chocolate Meringue Cookies create a light and airy cookie that is low calorie. Because these cookies contain only six ingredients, they’re quick and easy to whip up for a last-minute holiday get-together. For a twist on the classic gingerbread cookie, these Healthy Chocolate Chunk Molasses Gingerbread Cookies from Running to the Kitchen are soft, chewy and have big chunks of dark chocolate. This unique cookie from Ari’s Kitchen is a great one to add to your holiday baking list. 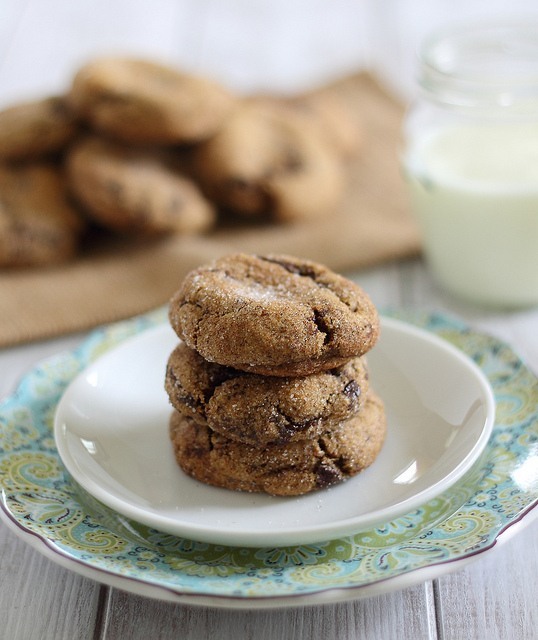 The Eggnog Dark Chocolate Chunk Almond Meal Cookies use soy nog and are gluten-free and vegan-friendly. 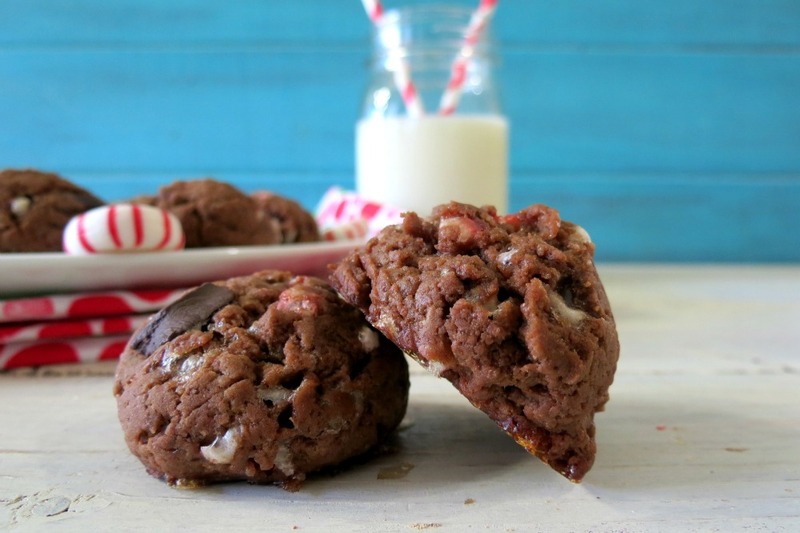 Chocolate and peppermint is a great holiday pairing, and these Double Chocolate Peppermint Cookies from Peanut Butter and Peppers really deliver on this flavor. 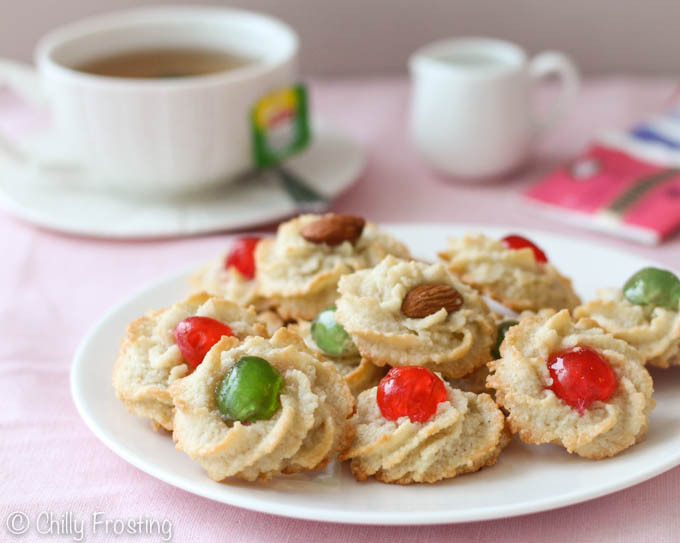 The low calorie cookies are full of crushed candy canes and chocolate chips. These Almond Cookies, also known as Pasticcini Di Mandorle, from Chilly Frosting would look great on a holiday plate! 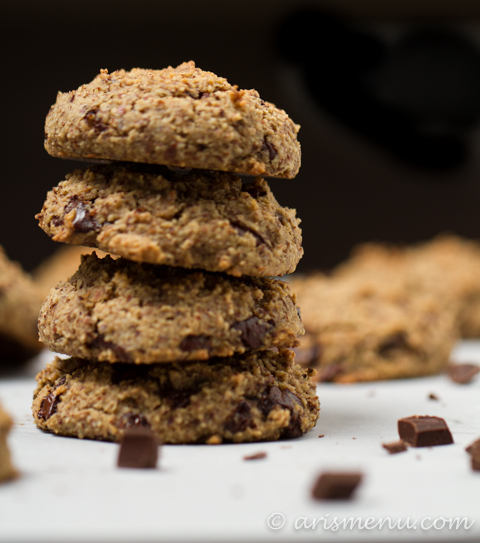 The cookies are made with almond flour and egg whites, and have less than 80 calories per cookie. Access the nation's most talented fitness instructors anywhere, anytime, on any device. This entry was posted in Recipes and tagged christmas, healthy eating, healthy holidays, healthy tips, nutrition tips, staying healthy on December 7, 2014 by TeamBooya.